Spring is approaching. I love this time of year when the days start getting longer and the weather slightly warmer. It makes me excited. Mind you, it’s quite possibly just a tease before another cold patch. In any case, the signs of spring are appearing. 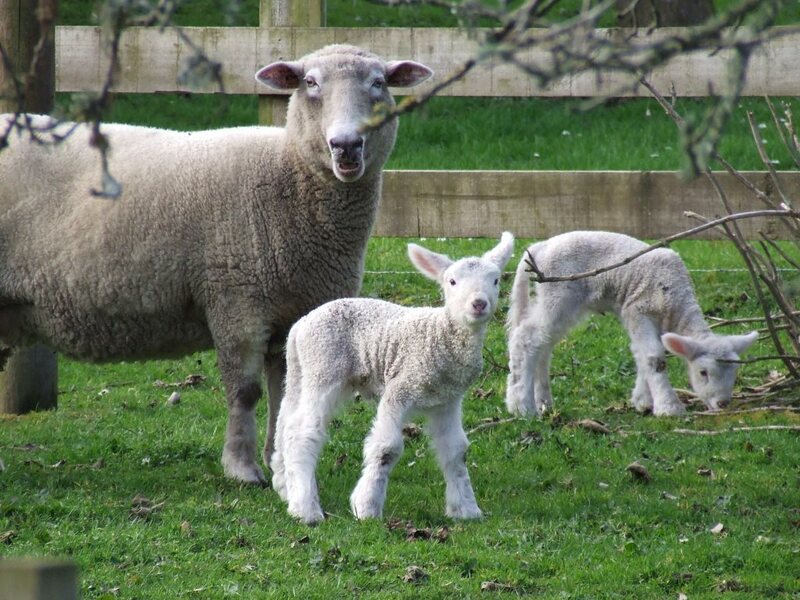 Daffodils and lambs are typically associated with spring, although they’re actually features of winter. They are not so much the heralders of spring as the signs of hope that spring is coming. 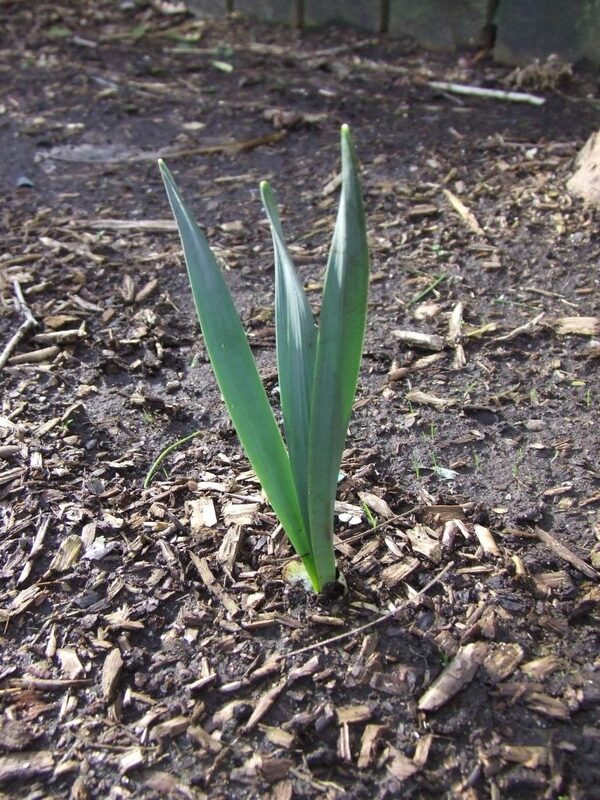 I have noticed some bulbs popping up their leaves around the garden. Most of them look like daffodils, with their blue-green leaves. What will they be? My potted snowflakes (Leucojum vernum) are flowering and I also found this wee snowflake in the garden. 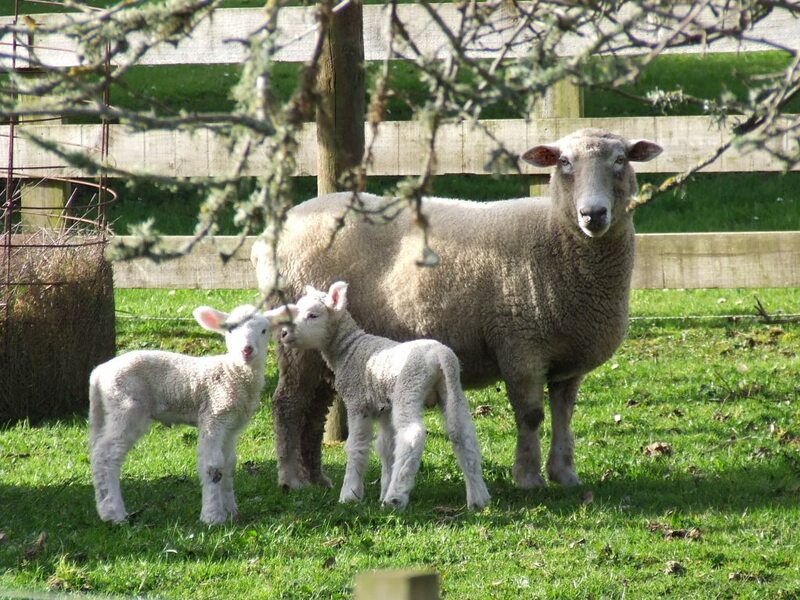 A few days ago the neighbour’s sheep in the paddock closest to our house had twin lambs. How cute! 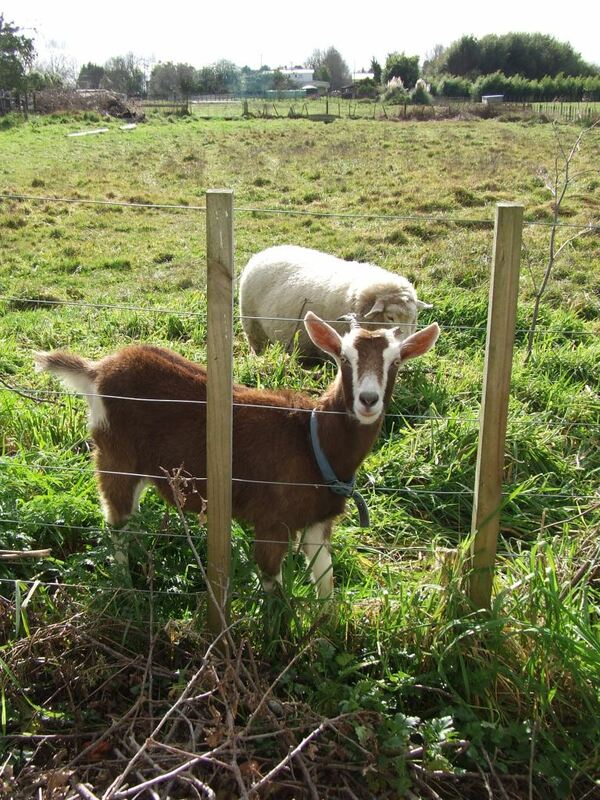 I’ve never been able to watch little lambs playing from my own window before. Next Article How Goes the Knitting?